Lastly, make sure you’re working with a trusted team of technology experts who can help you put all of the tips above into action. 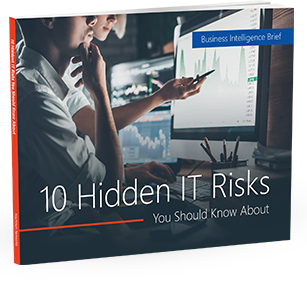 You almost certainly WILL require some changes to your information technology environment in terms of how data is stored and processed. A good Washington DC, Northern Virginia & Maryland IT support company will help with this. You need a technology services company Washington DC, Northern Virginia & Maryland businesses trust to help them comply with GDPR. Nachman Networks is that technology services company. Call us now at (703) 600-3301 or email us at sales@nachnet.com to get started.